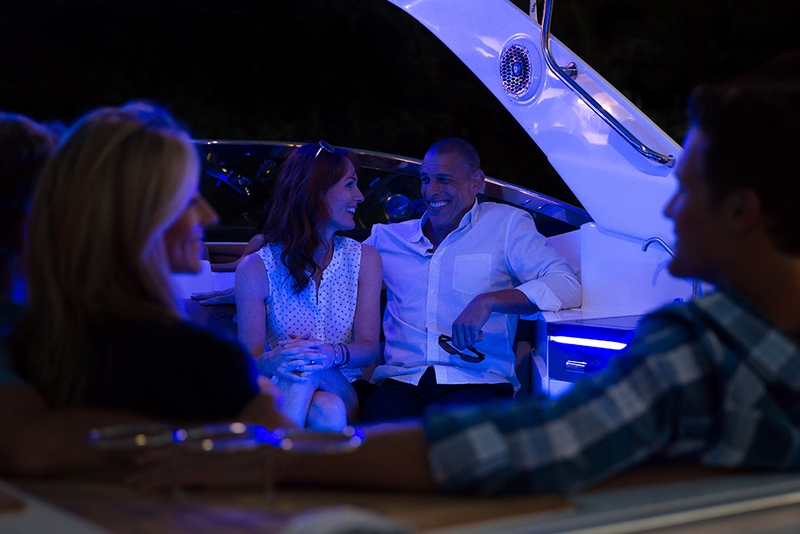 Get ready for your weekend blowout by turning your boat into a party machine. 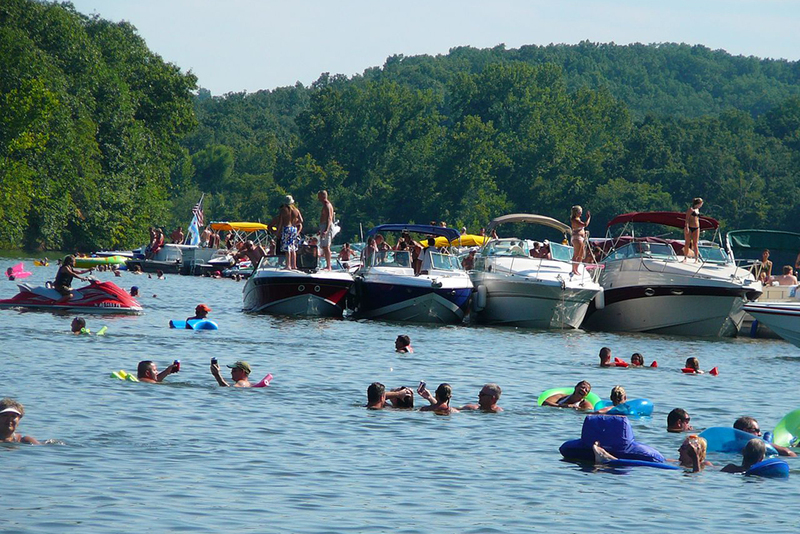 Boat parties are the best parties; there's nothing like rockin' the boat and making some waves. 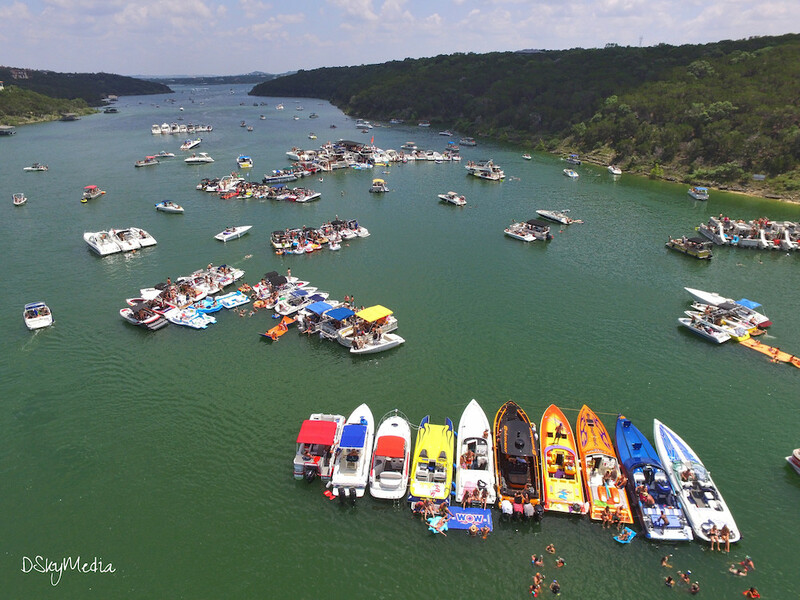 Grab your flip flops, swim trunks, sunscreen and a handful of friends, and get ready to party. 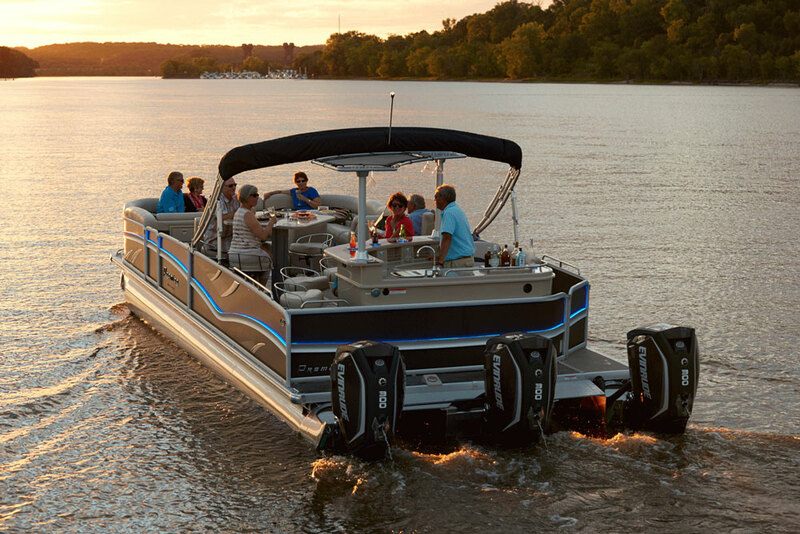 But first things first: what can you do to transform your boat into the ultimate party barge? Let's start with the basics. Pack a cooler with food and drinks. Assign a designated driver/captain, if needed. Play music—bring along a portable speaker. Lastly, be safe and have fun. A simple solution can be found by bringing a few extra folding chairs or large towels to spread around for guests—but sometimes there’s no room for that, so you’ll be forced to get creative. The easiest way to do this? Move the party to the water. Grab a pool noodle, take a seat on top of a tube, or even take advantage of the Life Jacket Water Chair from our Top 6 Boating Hacks. Looking for an escape from the sun? Check out the Cabana Islander Lounge by Sports Stuff. Ready for a mid-day siesta? Solstice’s SunSoft Mattress is the answer. Want a little more room to gather around with some friends? 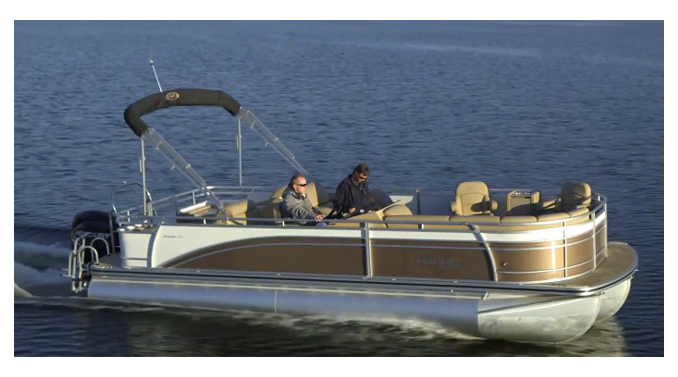 The O'Brien Water Carpet allows you to walk, run or lounge with up to 6 people. Time to take a load off? Plop down in West Marine’s Go Anywhere Marine Beanbag Chair. 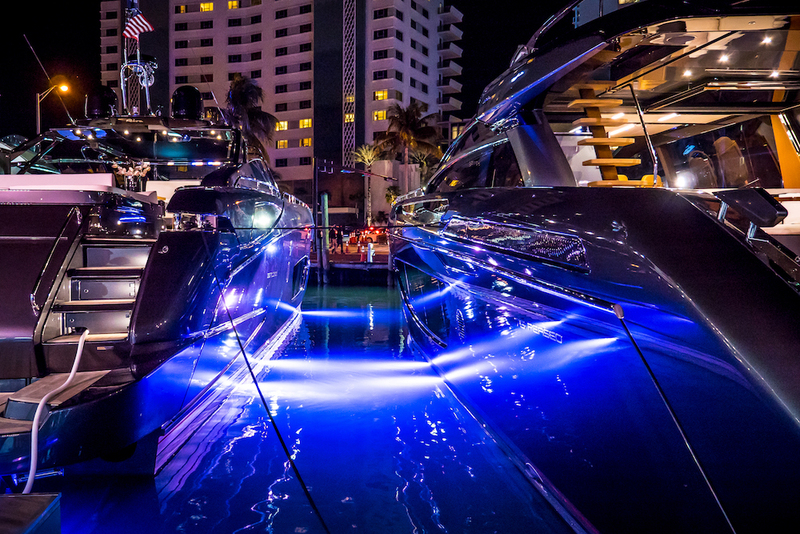 With these lights, you'll be sure to party the night away. Photo by Sea Ray. Now, let’s talk tunes. If you really want the right kind of sound, you’ve got to have at least 6,000 watts and a sub-woofer. As an alternative, consider adding one of Fusion’s Signature Speakers or Kenwood’s Digital Media Receiver with built-in Bluetooth. 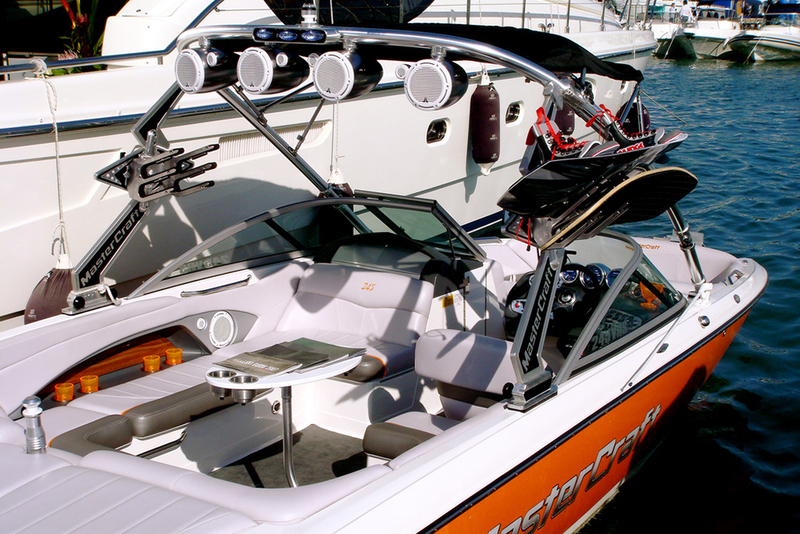 If you need help making a decision, check out our 10 Tips for Choosing Marine Stereos. If you’re looking to save a few bucks, not to worry, there are some cheaper options out there. Instead of installing a new sound system, think about investing in a portable speaker. 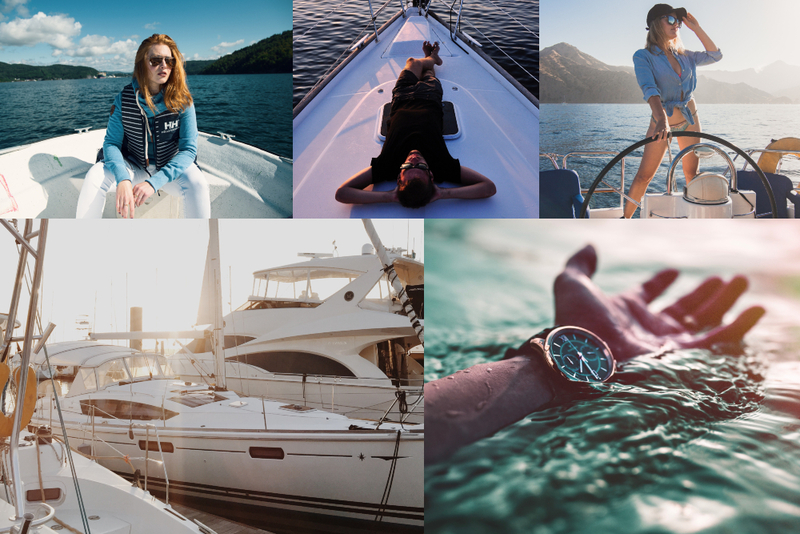 There are some quality choices on the market, including Altec Lansing’s waterproof, dustproof, and shockproof, Lifejacket XL—oh, and did we mention it floats? 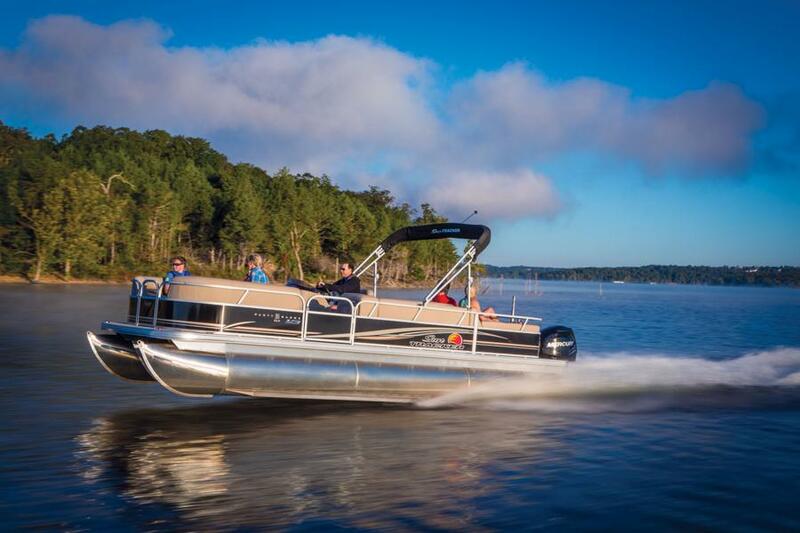 There are plenty of other gadgets to choose from as well; take a look at the Top 10 New Stereo Systems, AV Accessories and Electronic Gadgets for Boats to get a sense of what’s out there. 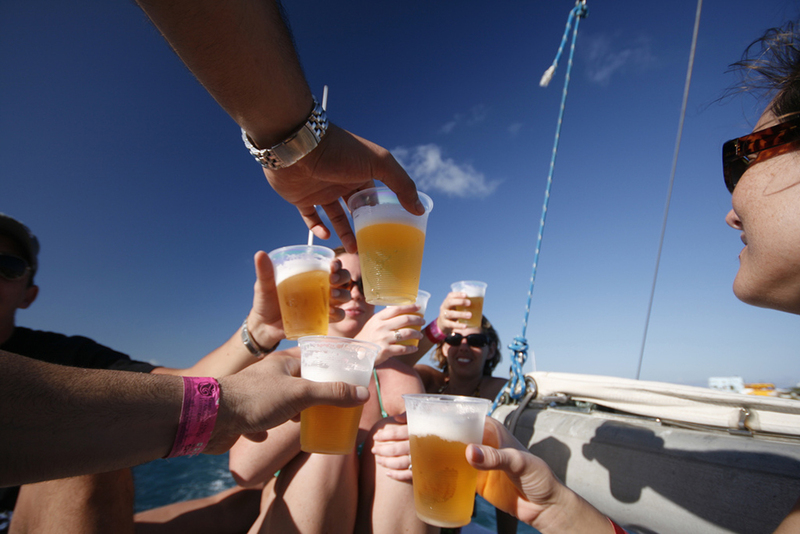 Raise a glass to good times, good friends, and a great weekend. Photo by Roozbeh Rokni. 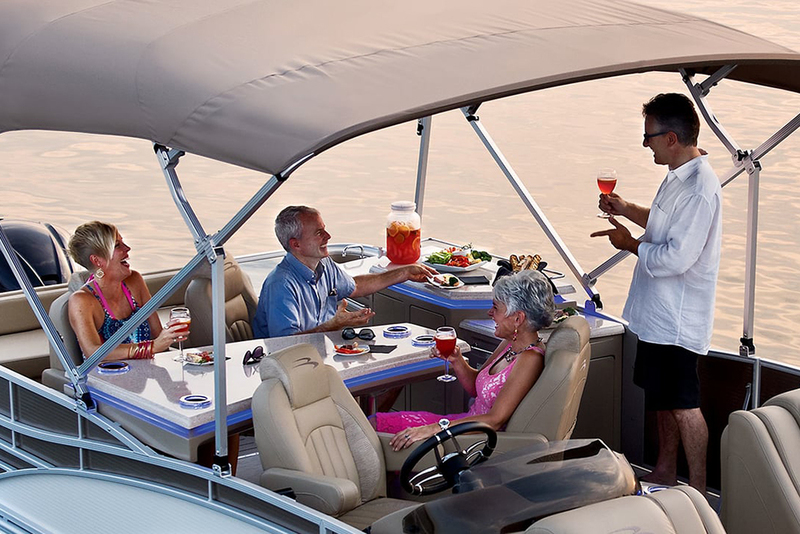 Regardless of what you’re listening to, what you’re drinking, and however you decide to transform your boat into your party platform, don’t forget to stay safe while you’re out on the water. You should always have a designated captain who will stay sober and look out for the passengers. You can never have too much fun, but it’s no fun when someone gets hurt or gets in trouble. Party safe, and party on. Editor's Note: This article was originally published in May of 2016 and updated in August 2017.